The project team used EAFRD funds to extend and modernise the capacity of the bakery production, providing now bread and bakery products for over 85000 people in rural areas of Cluj and Bistrita counties. 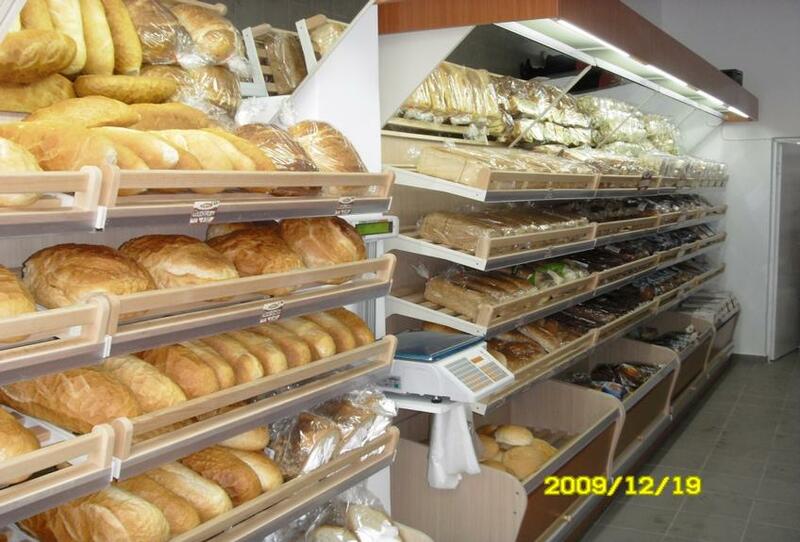 Agropan started the bakery business in 1991. Monica Ersek running the small enterprise together with a small team was producing bread and a couple of other bakery products. Agropan products soon became highly appreciated and in high demand by the local community. Extending and modernising the capacity of the initial small factory became imperative as well as expanding the team and training its members. EAFRD funds turned out to be the optimum solution for the business. The aim of this EAFRD project was to: i) increase productivity and competitiveness through better use of human resources and production factors; ii) diversify the range of products offered to local communities; and iii) increase the geographical area covered, making the Agropan brand present in most of the food shops in the region. The team did not hesitate to dare and set up the business on completely new bases. Therefore, the project financed the majority of the construction, building the annexes of the factory (wood ban, waste management platform, access roads and various storage platforms for cereals). Training the staff was also included as well as for funding. Most of the funds were for purchasing modern equipment (ovens, masticators) to increase the productivity and improve the food hygiene standards. The local communities from two counties (Cluj and Bistrita) are now provided with traditionally baked bread and wide range of high quality bakery products. Being keen to preserve the character of the recipes, a great amount of work is still done manually. Therefore, through the project 103 jobs have been created, employment being an important component. The Commission funded project was one of the largest initiatives in the region, its example encouraging other entrepreneurs to apply for funds. “It was not easy managing a Commission funded project of over €2 million. Business planning is key for a successful application. Now that we got to provide bread for over 85000, it makes me saying it was fully worth going for it. I am proud of it. We have learnt that behind a successful application always stays a lot of planning, hard work and perseverance, but most of all a professional and passionate team.” – Monica Ersek, project manager.